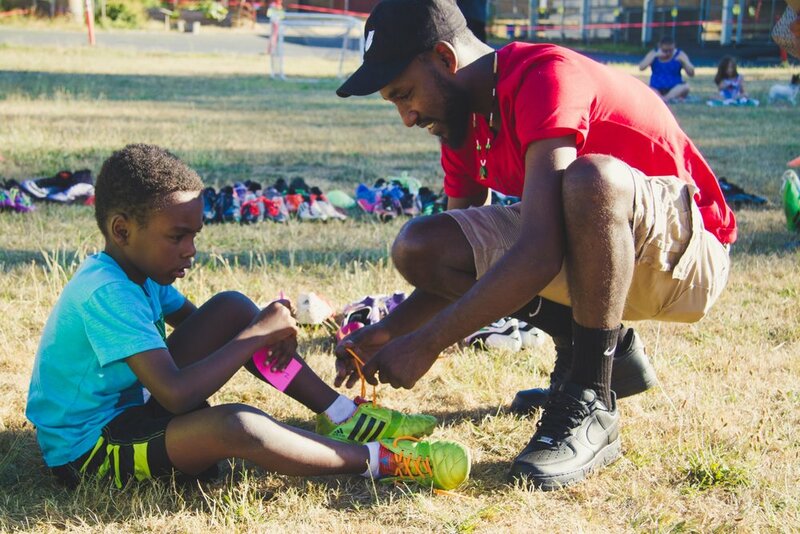 We believe that every child deserves the opportunity to participate in an organized, high quality soccer club regardless of their income level. PCFC provides high quality, affordable club soccer to low-income, immigrant, and refugee youth ages 3 through 18. Being committed to creating a truly welcoming environment goes beyond checking the diversity boxes.